Enhance your skins flexibility and elasticity with this Collagen Radiance Facial. Enjoy a brighter complexion and even looking skin tone while combating signs of stress, dryness, and fatigue. Here is a sneak peek of The Urban Muse experience! Where you can escape into peace, calm and pure relaxation. We hope that you take moment to view all we have to offer. 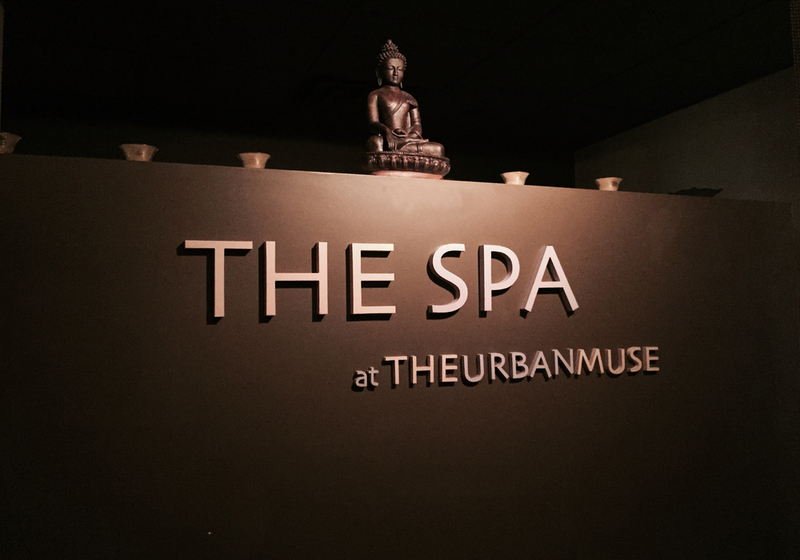 The Urban Muse is proud to offer a full range of massage, body treatments, facials and holistic services. Our staff will introduce you to hand-crafted jewelry and unique products from around the world.